Happy Orchard Daycare LLC is a family run daycare. 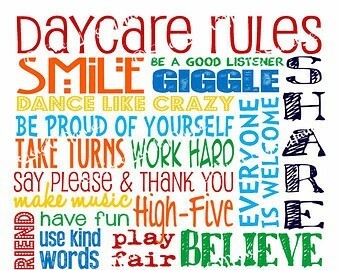 We provide a clean, fun and friendly environment for your children to play and learn in. ​Here at happy orchard daycare we provide breakfast, am snack, lunch, pm snack and Dinner. Together we have 12 years of experience shaping young minds. We believe that technology is the way of the future, so we encourage children to use learning programs such as Mobymax. We believe that children learn very well by playing with educational apps as well as learning programs such as Bob the Train and Mickey Mouse club house. We do not think that children should be on "Electronic babysitters" all day and encourage them to put down the electronics and use their imagination, with crafts, board games and structured play. 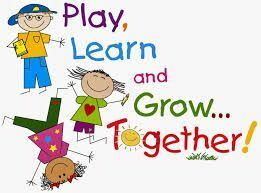 Children learn in a variety of ways and we try and urge them into trying different methods.